Scania VCI 2 is the latest original Scania diagnostic tool designed for maintenance of trucks, buses, other heavy vehicles and heavy duty engines used in industry or marine applications made by Scania. Scania VCI2 comes with Scania SDP3 2.38.0 software. From now this software comes with a license key that covers three licenses: 1. High Level used for Scania R, P, G, T, K, N series (buses, trucks) over the 2004 year; 2. 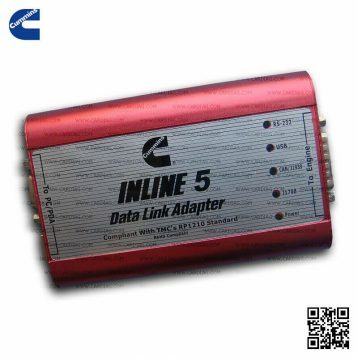 Industry & Marine Level used for industrial and marine engines; 3. 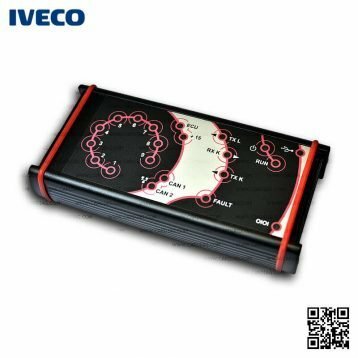 Internal Level for developers used for Scania R, P, G, T, K, N series (buses, trucks) over the 2004 year. Scania SDP3 2.38.0 fully compatible with VCI2 and works only on Windows 7 and later versions including Windows 10 (32bit & 64bit support). 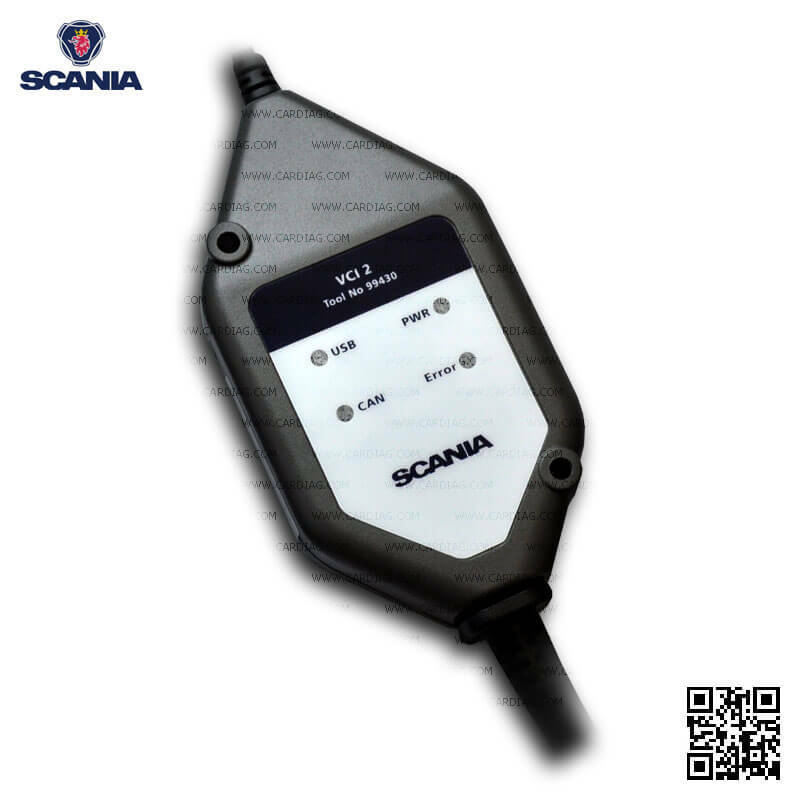 Scania VCI2 diagnostic tool replaced older Scania VCI 1 tool and designed to work with the latest Scania trucks, buses, and other heavy vehicles. 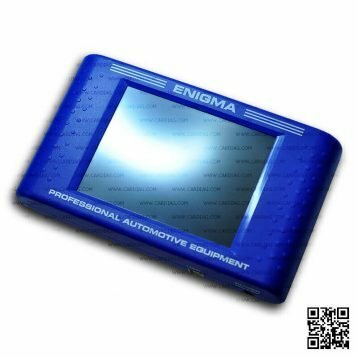 Scania VCI2 is a tool that is used together with Scania Diagnosis and Programmer 3 (SDP3) software to diagnose and troubleshoot Scania heavy vehicles and trucks. The best instrument for your Scania truck workshop, also it is the only diagnostic tool on the market compatible with latest Scania trucks. 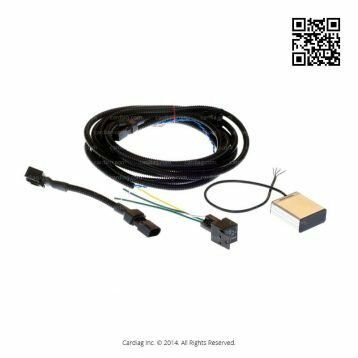 VCI2 supports the earlier systems in P, R, T series and K, N series vehicles and industrial and marine engines. Scania SDP3 languages: English, German, Spanish, French, Japanese, Dutch, Polish, Portuguese, Swedish, Norwegian, Suomi, Turkish, Italian, Czech, Russian. 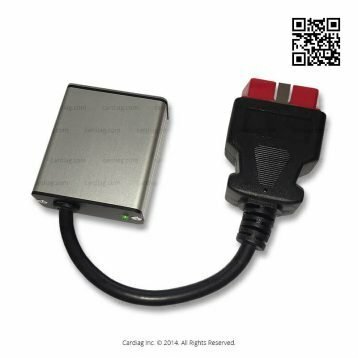 Scania VCI2 was last modified: January 9th, 2019 by Cardiag Inc.